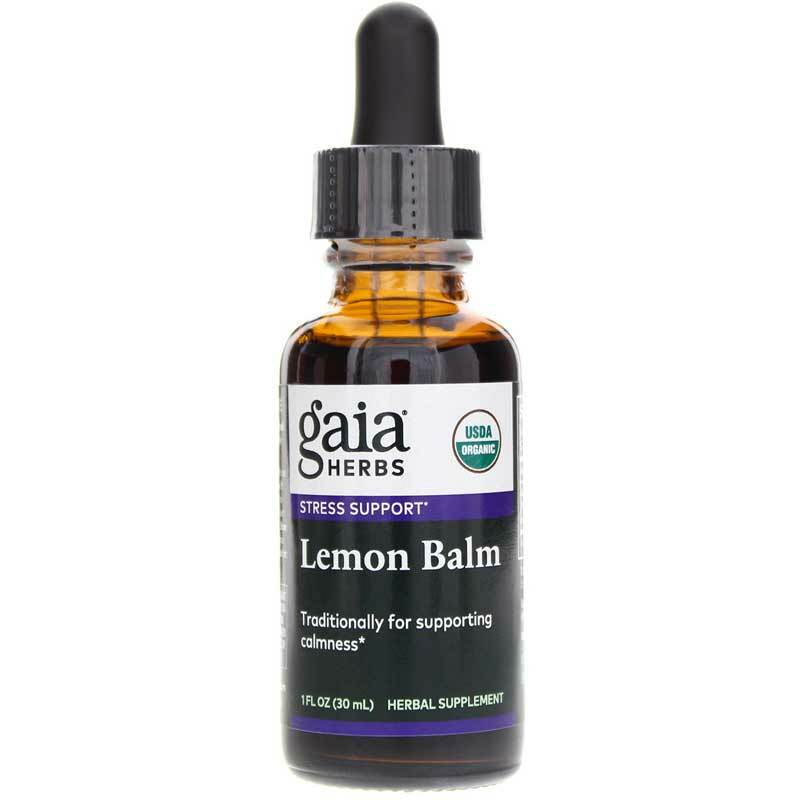 Organic Lemon Balm from Gaia Herbs has 333mg/ml herb equivalency. Lemon balm may provide support as a mild sedative. It also may provide support for the immune system because of its antibacterial and antiviral properties. Lemon balm may also support relief of cramps and gas. Lemon balm has been used to assist in wound repair, ease indigestion, relieve menstrual cramps, fight cold sores, relax nerves, soothe and discourage insect stings, and sleep support. Other Ingredients: organic alcohol USP (50 to 60%) and water. Adults: Take 30 to 40 drops of extract in a small amount of water 3 to 4 times daily between meals.